Many scientists who study insects are involved in various forms of pest control. Most utilize insect-killing chemicals, but more and more rely on other methods. 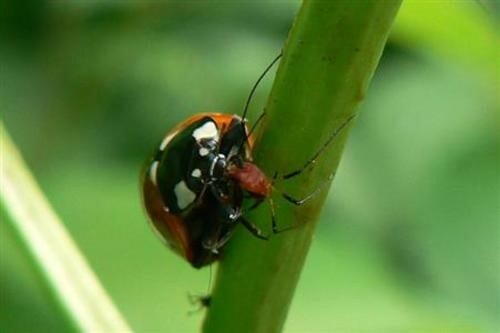 How can farmers control the effect of insects on their crops?